In this study, antimicrobial activities of 7 different commercial bee products formulations of (BEE'O)© consisting of raw honey, propolis and Royal jelly were investigated in terms of antimicrobial properties. A wide screening antimicrobial tests againts Escherichia coli, Yersinia pseudo tuberculosis, Helicobacter pylori, Klebsiella pneumonias subp. pneumonia, Pseudomonas aeruginosa, Staphylococcus aureus, Enterococcus faecalis, Streptococcus mutants, Streptococcus agalactiae, Bacillus cereus, Lactobacillus acidophilus, Lactobacillus casei, Mycobacterium smegmatis, Candida albicans, Candida tropicalis and Saccharomyces cerevisiae were tested. Agar well dilution and broth-dilution methods were used to measure the activities. The results confirm that all formulations have substantial antimicrobial potentials, and but the pure ethanolic propolis extracts were showed higher antimicrobial potentials than the mixtures. In conclusion, propolis and their mixtures are good antimicrobial agents and they can be used as an alternative to synthetic drugs as a preservative and complementary medicine. ISNAD TANUGUR, Aslı Elif , KOLAYLI, Sevgi , KESKIN, Merve , ALPAY KARAOGLU, Sengul . "Antimicrobial Effect of Commercial Propolis Extract (BEEO©)". 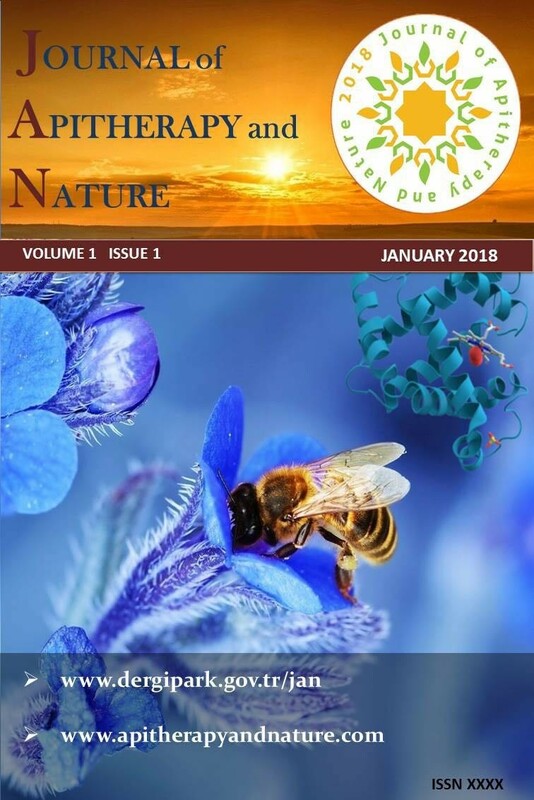 Journal of Apitherapy and Nature 1 / 3 (December 2018): 29-29.